LINTHICUM, Md., March 26, 2019 /PRNewswire/ -- The Urology Care Foundation, the world's leading nonprofit urological health foundation and official foundation of the American Urological Association (AUA), is pleased to announce the following new members to its Board of Directors: Larry Lipshultz, MD; Amar Sawhney, PhD; and Lynn Stothers, MD, MHSc. Dr. Lynn Stothers is the first female to be appointed to the Foundation Board. "We are honored to welcome Drs. Lipshultz, Sawhney and Stothers to the Foundation," said Harris M. Nagler, MD, Urology Care Foundation President. "Each believe deeply in our mission, offer a rich set of skills and experiences and will play an integral role in ensuring our continued impact through meaningful philanthropy - it is also a wonderful development for the Foundation to appoint its first female Board Member." Larry I. Lipshultz, MD is Professor of Urology and Chief of the Scott Department of Urology's Division of Male Reproductive Medicine and Surgery. 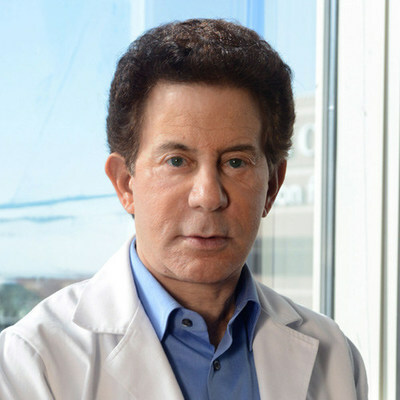 Dr. Lipshultz, who holds the Smith Chair in Reproductive Medicine, is a well-known authority on abnormalities of male reproduction, erectile dysfunction and male hormone production. He also is the AUA's first Research Scholar. 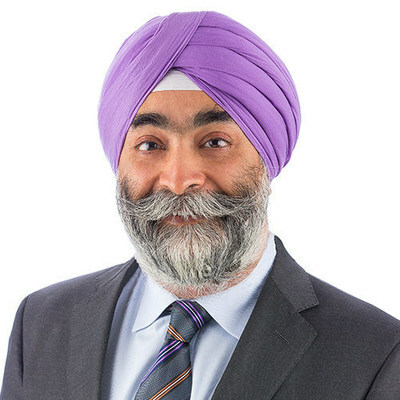 Amarpreet Sawhney, PhD is the Chairman of Ocular Therapeutix, Inc., a company focused on solving unmet needs in ophthalmic drug delivery and wound sealing. He is also the Chief Executive Officer and Chairman of Instylla, Inc., a company focused on liquid embolic products for interventional oncology. His entrepreneurism has facilitated the creation of several bio-pharma and medical device companies, as well as the development of such innovative technology solutions as extravascular closure devices, surgical sealants and spacers that enable improved radiotherapy. Dr. Sawhney's innovations are the subject of more than 120 issued and pending patents in medical devices, methods, and biomaterials. Many of his innovations have been "first of a kind" to be approved by the U.S. Food and Drug Administration. 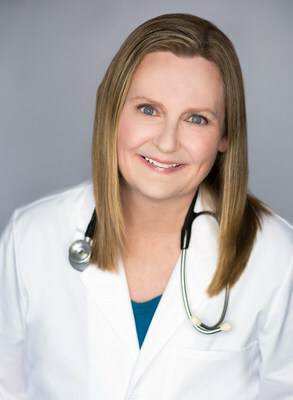 Lynn Stothers, MD, MHSc is a Professor at the University of British Columbia in the Department of Urologic Sciences. She also serves as a Senator at the University of British Columbia and is an associate Member in the School of Population and Public Health and the Department of Obstetrics and Gynecology. Dr. Stothers is a former Peter Wall Institute Scholar and is a Principal Investigator at the International Collaboration on Repair Discoveries (ICORD), where she has a keen interest in the results and challenges relating to neurogenic bladder such as those following spinal cord injuries. She is committed to her work with hospital foundations and other nonprofits and has been involved in raising funds for more than 20 years. She enjoys her time volunteering and helping to raise funds for urology research, including spinal cord injury research and education.